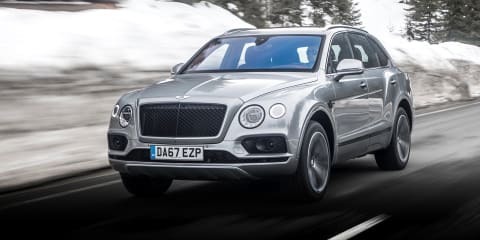 If the Range Rover is a bit 'common' for your tastes, the Bentley Bentayga might be up your alley. 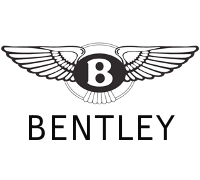 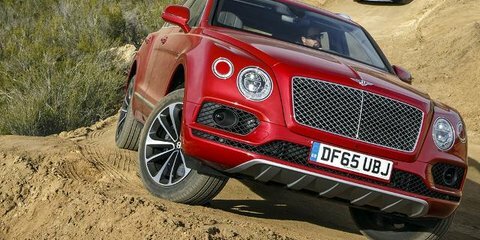 Superlatives abound with the 2017 Bentley Bentayga Diesel. 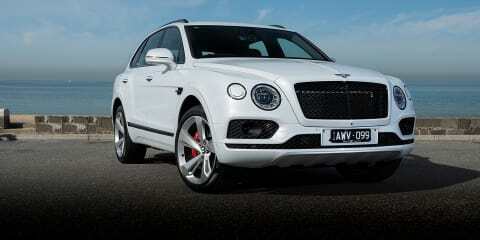 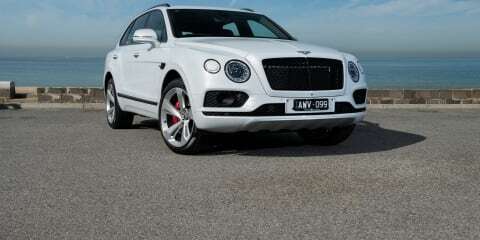 It's not only the first diesel for the prestige brand, but is the fastest diesel SUV in the world. 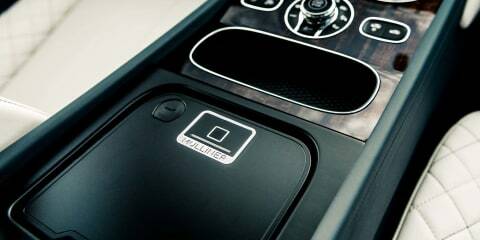 It's also quite practical. 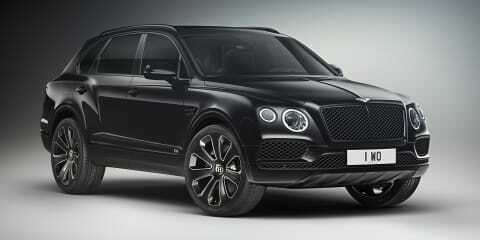 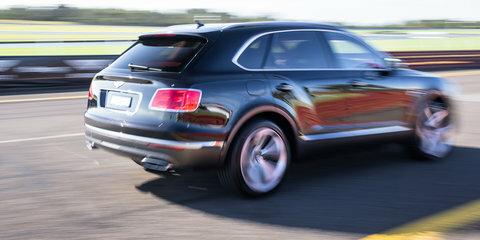 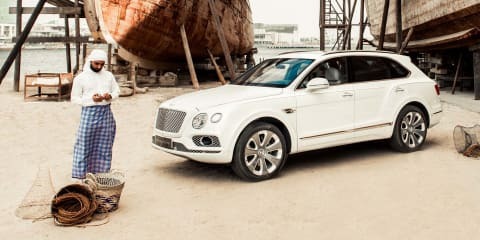 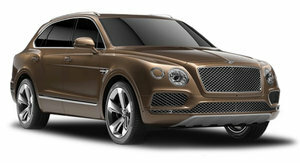 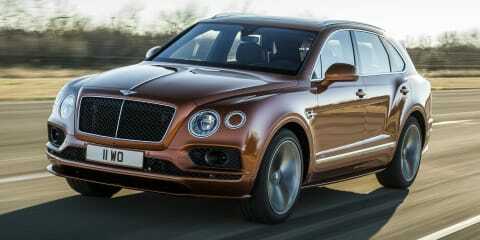 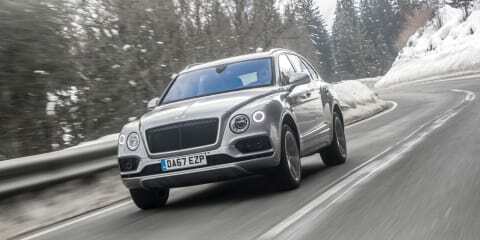 For all the upper-luxury penny-pinchers, Bentley finally has a more affordable version of its Bentayga: the V8. 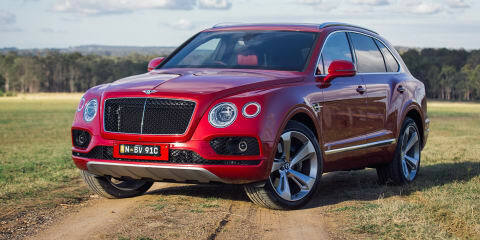 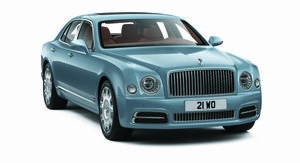 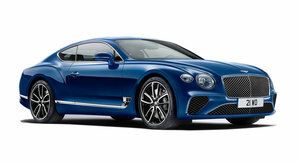 Is it as compelling as the monster W12 model? 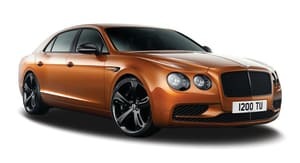 Tony finds out.